Блоки розлива купить в Алматы. Блоки розлива заказать по выгодной цене - Uni-Tech. Фото, описания, характеристики, отзывы. Доставка по Казахстану. XENIA represents our flow meter filling machine family. The flow meter technology applied to Xenia, guarantees the possibility to fill the product with no contact between the filling nozzle and the container, with evident cleaning advantages. The filling valve accuracy is guaranteed by the use of the most modern electronic instruments, integrated with a sophisticated design and customized software. From 3.000 up to 80.000 bph ranges the speed of XENIA filler family. XENIA can handle all the 3 main containers currently on the market: PET (XENIA NH), GLASS (XENIA G), CAN (XENIA C). 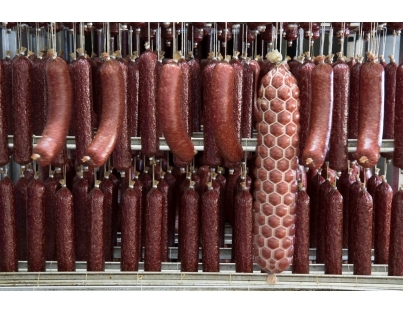 The range of temperature for the products filling is from ambient up to 98°C. Triblock (rinser , filler and capper). Quadriblock (rinser, piston filler, filler, capper). Multiblock (rinser, filler, with more than one capping turret). 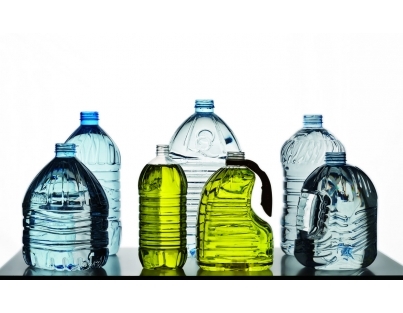 Corfill International rinsers are produced in several versions to meet the customer’s needs and can be used for PET, glass, shaped or round containers. The spraying nozzle can be fixed or movable according to the container to be treated. 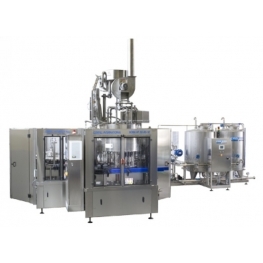 The "NORA" gravity filler is an automatic rotary machine suitable for filling flat liquids in glass and / or PET containers. 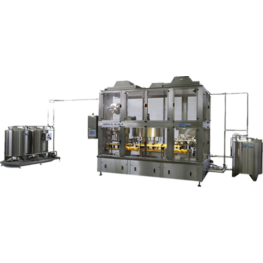 For the filling of PET bottles only, the machine is "Neck Handling" (NH) with handling of the bottles from the neck, without the need for replacing the stars. 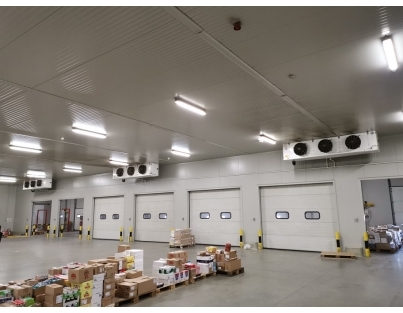 For the filling of glass bottles in combination with PET bottles, the machine will be equipped with bottle lifting jacks that, if you had to work with PET bottles, would be replaced by the "NECK HANDLING" application. 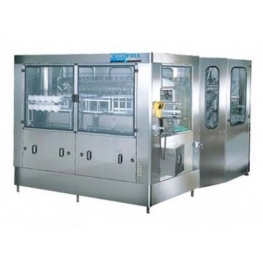 For filling only glass bottles ("G" version) the machine will be equipped with bottom-up bottles jacks, as well as relative transfer stars and input auger. 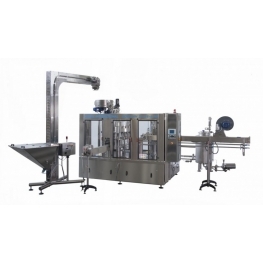 The machine can be supplied both in single execution and in monobloc with rinser and / or capping machine. Base with lower structure and stainless steel perimeter. Carbon steel end table, worked on machine tools, covered with a stainless steel sheet. On request, the base can be supplied completely in stainless steel, with a tilted upper surface. Carousel gear with a diameter equal to the primitive diameter of the filling section. The gears are alternatively steel and plastic material in order to reduce noise, increase the duration and eliminate maintenance. Filling valves in stainless steel AISI 316. 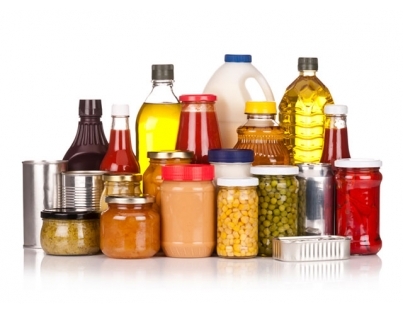 Other parts in contact with the product in AISI 304 or suitable for food liquids. Nora G / NH - HF is available in 5 different technological versions: Gravity as a standard mechanical filling machine, for still products, ambient and hot fill (up to 98°) Gravity with electro pneumatic control of the product recycling, for hot fill temperature (up to 98°) Gravity with low or high vacuum, to treat high density products at ambient temperature or hot temperature Gravity with low pressure added (up to 0.5 Bars), to treat light sparking products Gravity ultraclean, this special machine version is suitable to fill in safe and clean conditions all those sensible products exposed to the external contamination. 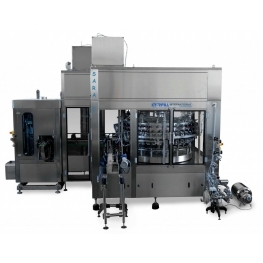 The "NORA" gravity filler is an automatic rotary machine suitable for filling flat liquids in CANS. 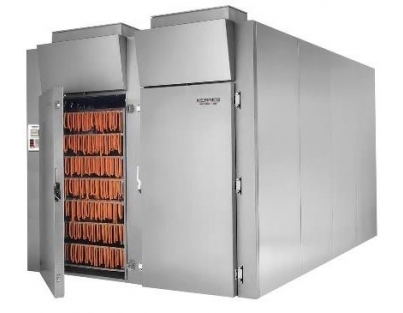 - Base with lower structure and stainless steel perimeter. Carbon steel end table, worked on machine tools, covered with a stainless steel sheet. On request, the base can be supplied completely in stainless steel, with a tilted upper surface. 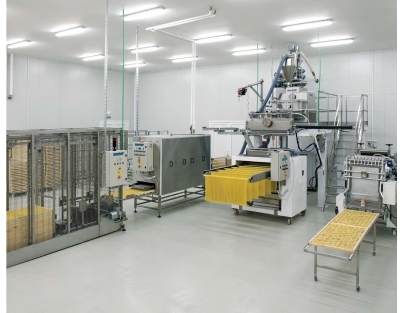 - Carousel gear with a diameter equal to the primitive diameter of the filling section. - The gears are alternatively steel and plastic material in order to reduce noise, increase the duration and eliminate maintenance. - Filling valves in stainless steel AISI 316. 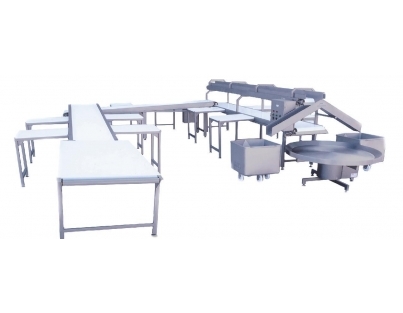 Other parts in contact with the product in AISI 304 or suitable for food liquids. 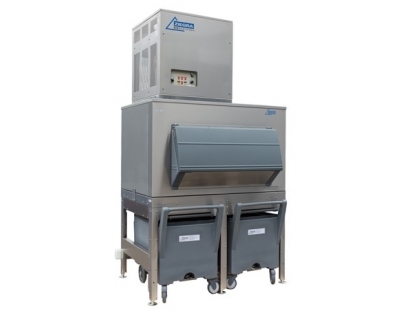 Gravity ultraclean, this special machine version is suitable to fill in safe and clean conditions all those sensible products exposed to the external contamination. 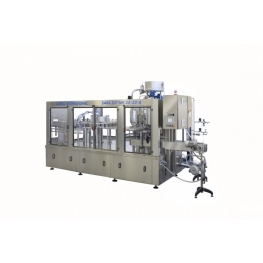 An automatic rotary machine ,suitable for still and carbonated liquids filling , in PET or Glass containers. 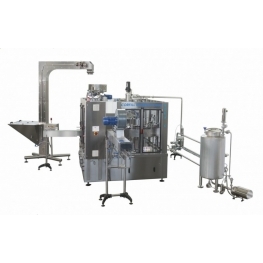 For PET filling , the machine is supplyed with "Neck Handling" device (NH) : This special device allows the filler to move bottles by handling them by the neck ,without requiring any stars replacement. For Glass filling (G version) , the machine will be supplyed with lifting jaks from below , as well as transfer stars and incoming augers. 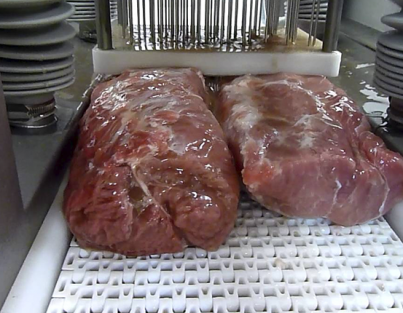 In special execution, the machine can be set up to fill hot liquids (juice). 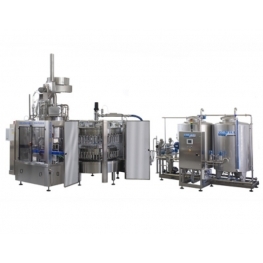 An automatic rotary machine , suitable for still and carbonated liquids filling. The model SARA C has been specifically created for CANS filling. Filling valves fall on the cans inlet (without lifting jacks cans) to allow greater stability of the empty cans. The filling level is adjustable in height via an external cam, with a field up to 15 mm. CO2 injection before filling to reduce oxygen uptake. The filler is designed for connection in synchronization with a crimping machine, from which it receives movement through a cardan shaft or electronic mark.